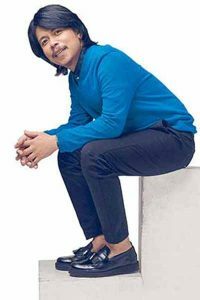 Empoy Marquez started to become busier in his showbiz career after the success of his movie with Alessandra De Rossi, Kita Kita. 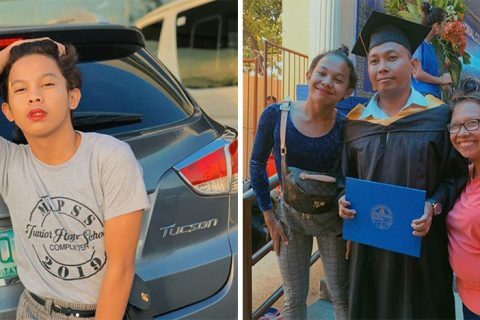 Empoy more often stays in his condo in Quezon City which is more convenient when he works. 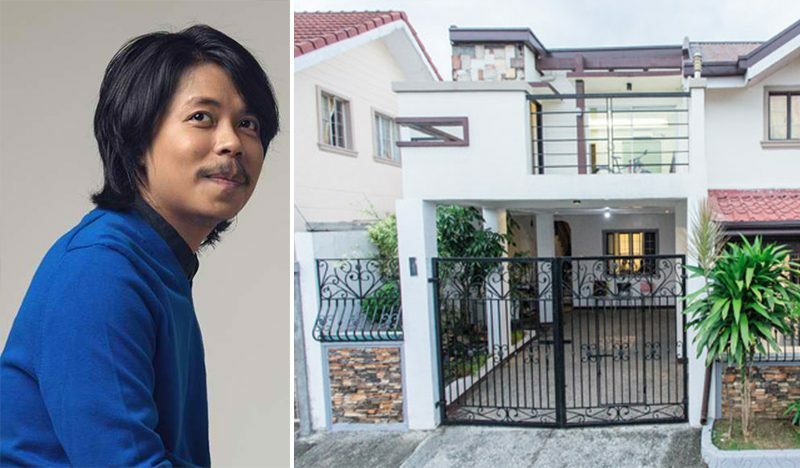 Aside from the condo he owns, Empoy has a two-storey property in Bulacan. He bought the property last 2009 and has plans on building his dream house in here someday. “Simple lang na up and down. Basta gusto ko, ‘yong pamilya ko kasama ko. ‘Tapos, kunwari may laruan sa loob, basketbolan sa loob, gano’n. ‘Tapos, may pool. 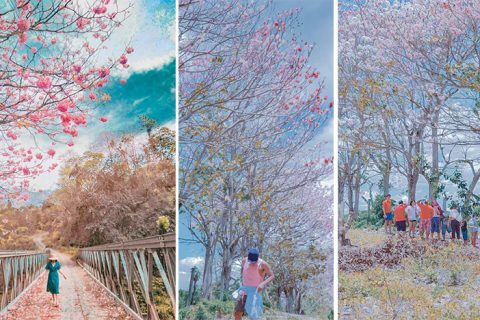 Gusto ko, may bukid, ‘tapos overlooking. Makikita ‘yong bukid mula sa bahay. Bukid, pero may swimming pool, hehe,” he shared. For sure, this will not be a long wait for Empoy because of his perseverance and passion for his work as a showbiz personality. 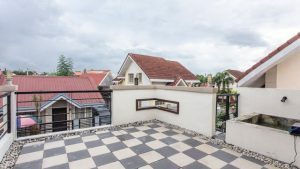 The design of the whole house reflects the modest and easygoing personality of the actor and that makes the house more inviting for visitors and friends. 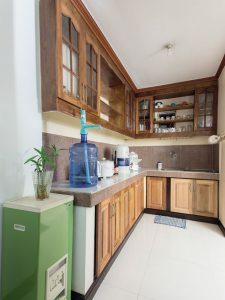 Spacious layout and basic pieces taking center stage and from the living and dining areas to the kitchen and bedroom, one that would visit his place would conclude how simple like traditional Filipino homes the actor’s house is. Looking at the outside of the house, a couple of plants and a wrought iron gate makes a good security from outsiders and passerby. Nothing more but a balcony that gives a sneak to the actor’s bedroom. The area has a brown L-shaped couch from a furniture store in Bulacan, a low center table, and a yellow storage ottoman from Dimensione. Navy blue curtains paired with white drapes gives a masculine vibe on the area and a green chair under the staircase adds a little color. Another seating piece is found near the green chair to accommodate visitors. A wooden shelf holds the entertainment set such as the tv and speakers. An upholstered ottoman functions as a table where a video player is beside it. 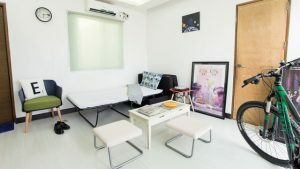 From this side, we can appreciate more the simple and spacious home of the actor. A wooden freestanding mirror is present along the space leading to the kitchen area.Walking a little from the kitchen is a small altar with statues of the Sto. Nino, Mama Mary and a framed picture of the Sacred Heart of Jesus. Arched walls define the different areas inside the house. The L-shaped cooking area with cabinets coated in varnish and light brown tiles used as backsplash makes the main thing in the kitchen. Completing the use are small basic appliances for daily use. A dirty kitchen is also found outside the garage of the house. 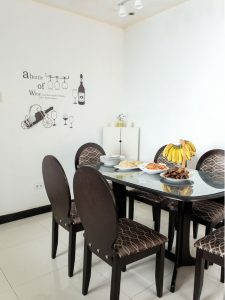 The dining area has a six-seater dining table and matching chairs well enough for the daily use of Empoy, family, and friends who come by. The seating pieces have a silk printed fabric used for the fabric and cushion for the comfort of those who sit to eat. There are no doors separating the kitchen, dining and the living area which makes the whole house more spacious. There is a small white cabinet was placed in a corner that store some frequently used kitchen essentials and black wall decals that add design to the blank white walls in the dining area. 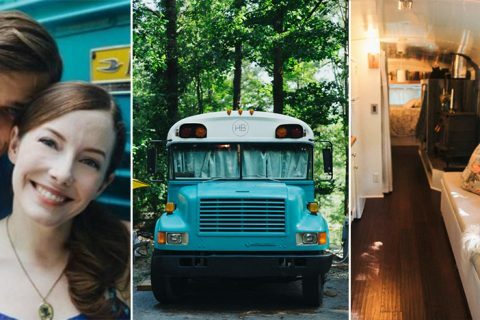 The bedroom has a sofa bed, a flat-screen TV, an AC unit, and tons of seating pieces for guest. The space has also the actor’s small bathroom, framed posters of his movies, and a mountain bike. The area has a wide glass sliding door leading to the balcony which serves a way to the natural light to enter the bedroom. A wooden furniture that holds the tv also serves as a storage for Empoy’s CDs, other knickknacks, and a vintage battery-operated Sony radio. 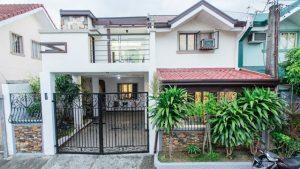 The glass sliding doors in Empoy’s bedroom or through a stairway from the garage are the two entrances to go here in the balcony. “Ito ‘yong pinaka-favorite-place ko sa bahay,” he said. 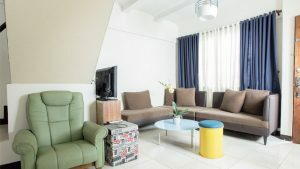 The area has a small fishpond that holds parrot fish and goldfish and everything else is a space for relaxation or an extended dining area whenever needed. The view from here is amazing.